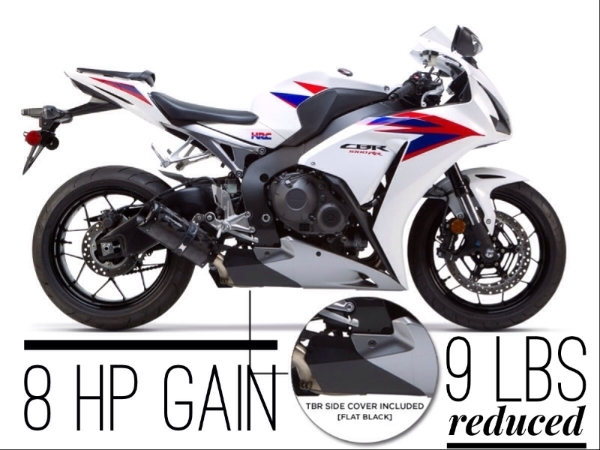 With the expansion of the S1R line to additional models, we wanted to take a look back at one of the original rides that was lucky enough to receive an S1R exhaust early on - the Yamaha FZ-09. 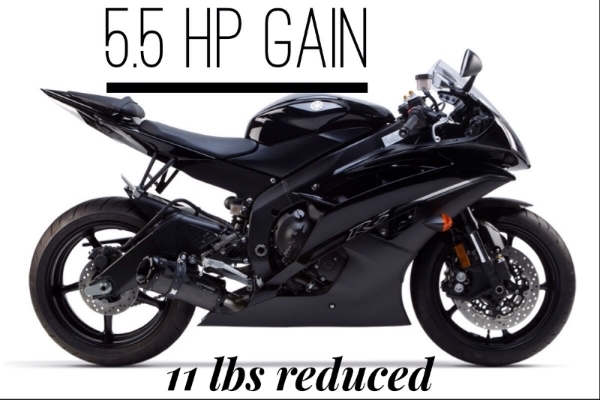 The S1R exhaust system drops an impressive 10 lbs, while also increasing performance by gaining an awesome eight horsepower. 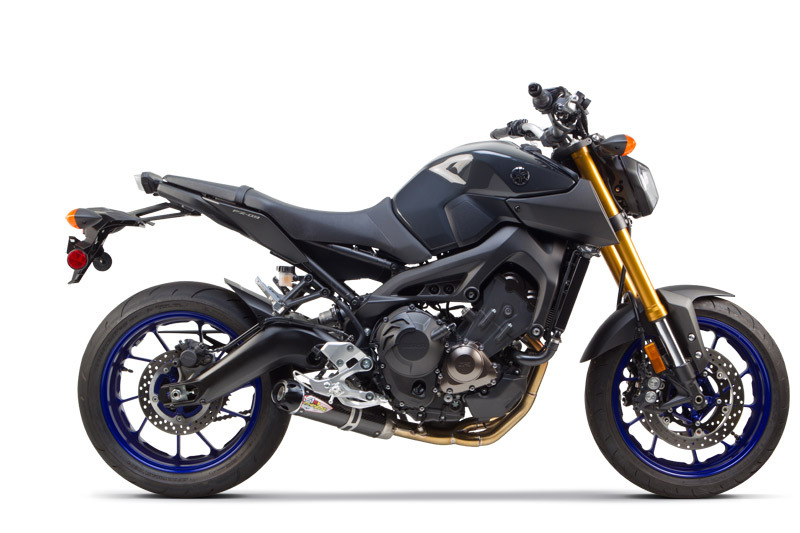 If you thought the FZ-09 sounded good before, check out our video with the Yamaha on the dyno where you are able to hear the difference a TBR exhaust system can make. 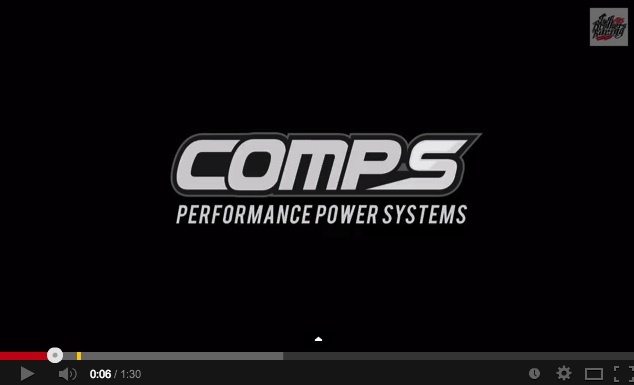 An incredible amount of hard work has gone into the brand new Comp Series, designed for the cruiser segment. Our latest video showcases all the attention to detail that Two Brothers Racing has put into each product, only making the outcome more impressive. Take a look. We're more than a good looking and sounding product! 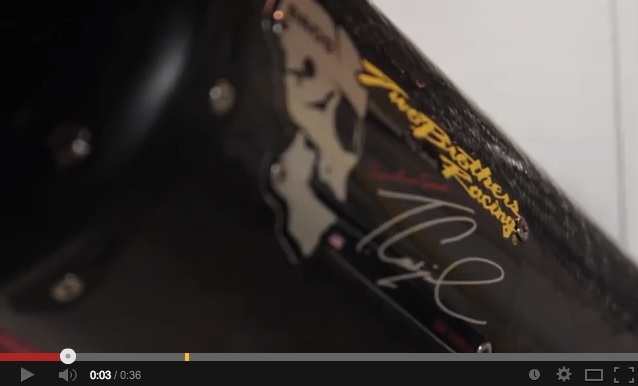 Over the years, Two Brothers Racing has prided itself in developing the best overall product you can buy. 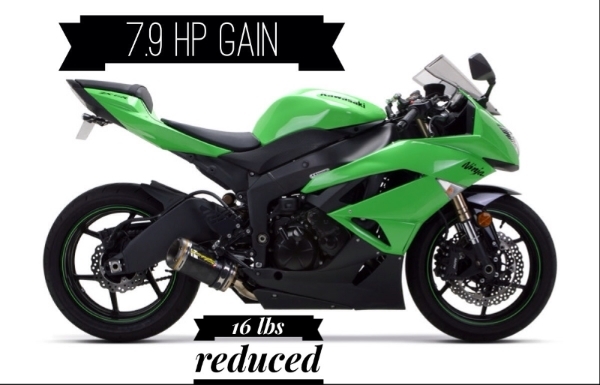 We not only create exhaust systems that look and sound amazing, they also increase your overall horsepower to get the performance you have been looking for. 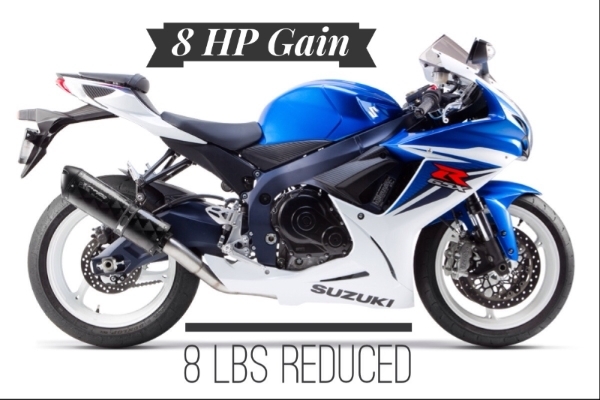 Here is a quick look at some of the weight-reducing and power increasing numbers for a few top selling bikes. Last week we shared Part 1 of Tony Carbajal's "Down and Out" series, and now Tony has posted a little teaser before the release of the next edition. Take a look as we wait in anticipation for Part 2. The first AMA Pro Superbike race is just around the corner. 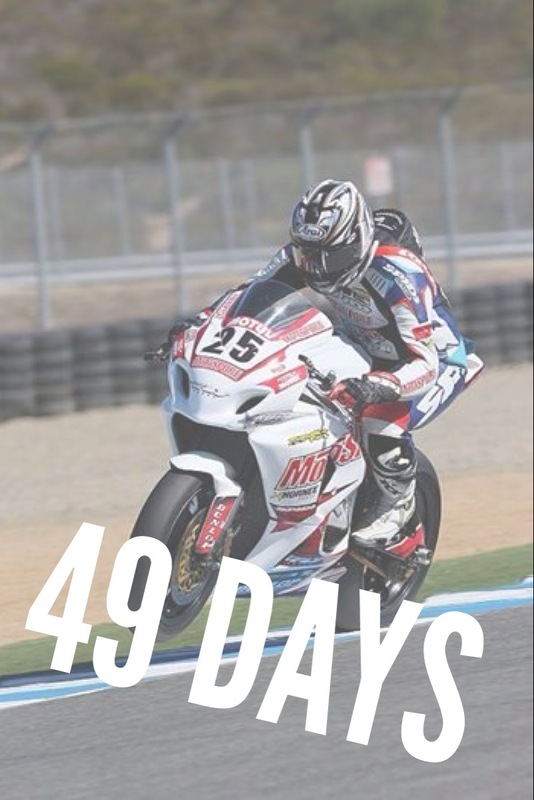 We've already started counting down the days until the bikes first hit the track in Daytona on March 13, 2014. You can check out the full schedule here. 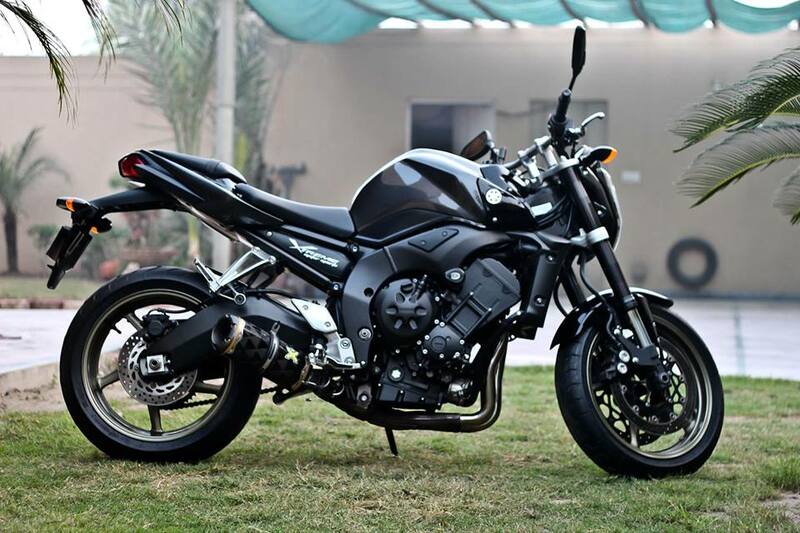 This week's Reader Rides comes to us from Mian Muhammad Yuccaf Xuffer featuring his 2010 Yamaha FZ1. This photo makes us want to go ride! Thanks for sending it in. You can submit a picture of your ride with a TBR pipe by tagging Two Brothers Racing on Facebook, Twitter, or Instagram or email us at media@twobros.com and you could get a shout out on Facebook and in the newsletter. Copyright © 1985-2013 Two Brothers Racing, Inc.